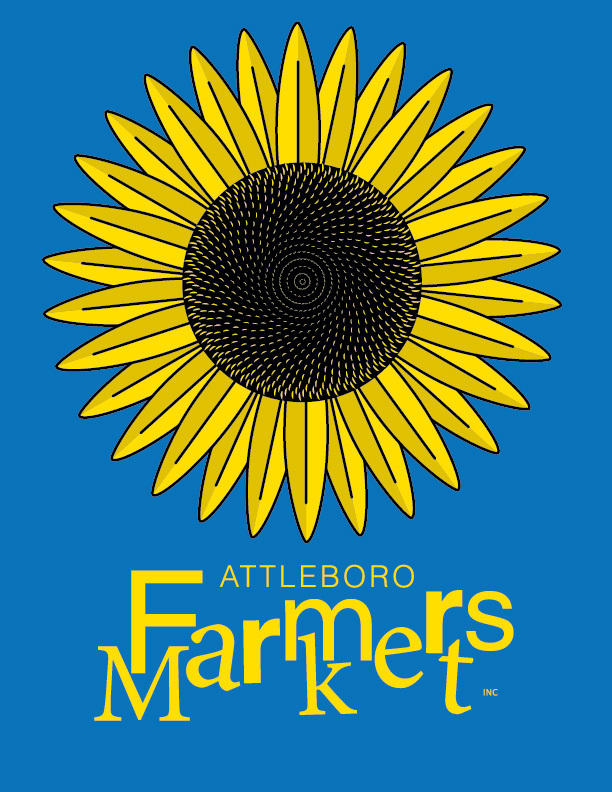 We are kicking off the season with a Sunflower logo for our t-shirts and bags. What do you think? 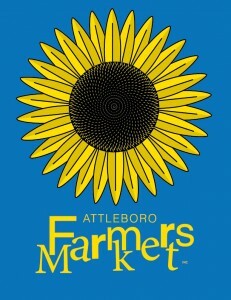 We will be handing out sunflower seeds at the Memorial Day Parade. You get to “Grow ’em and Show ’em.” More to information about this later. What is there NOT to love about this group! Love this idea… can’t wait to hear the rest!! !